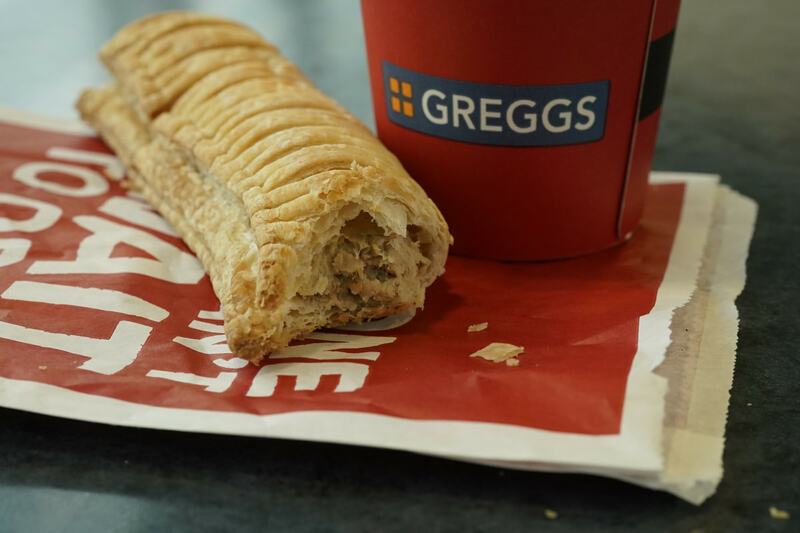 Greggs has joined an illustrious club of foodservice operators making £1 billion a year in sales after revealing record revenues for 2018. 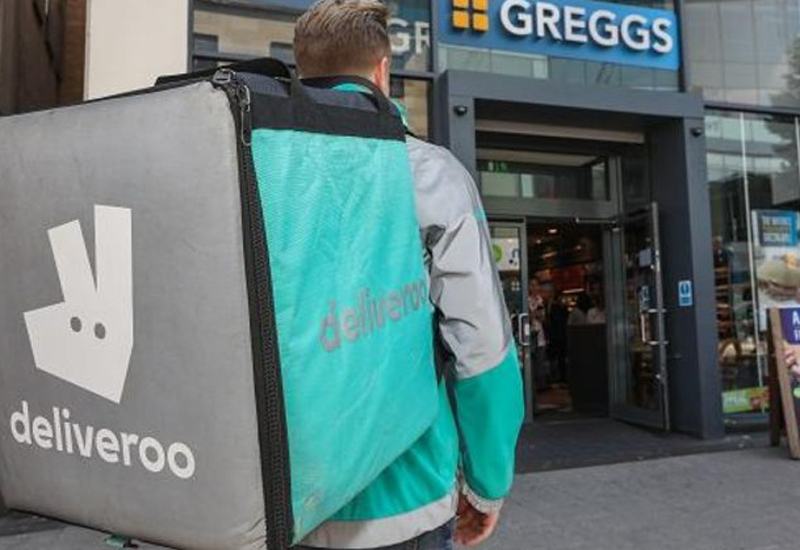 The company’s turnover shot up 7% year-on-year to £1.02 billion last year, the first time it has crossed the billion pound mark in its 80-year history. 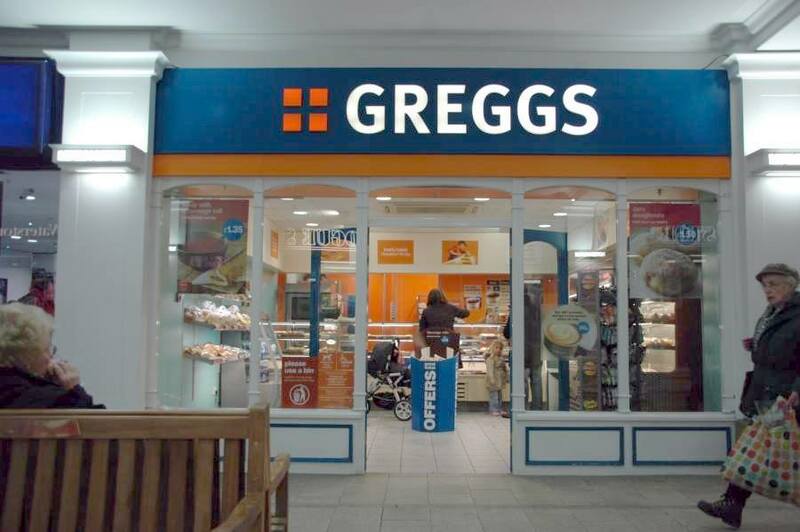 The bakery chain, which runs 1,950 retail outlets throughout the country, registered pre-tax profits of £82.6m in the process, up from £71.9m the previous year. 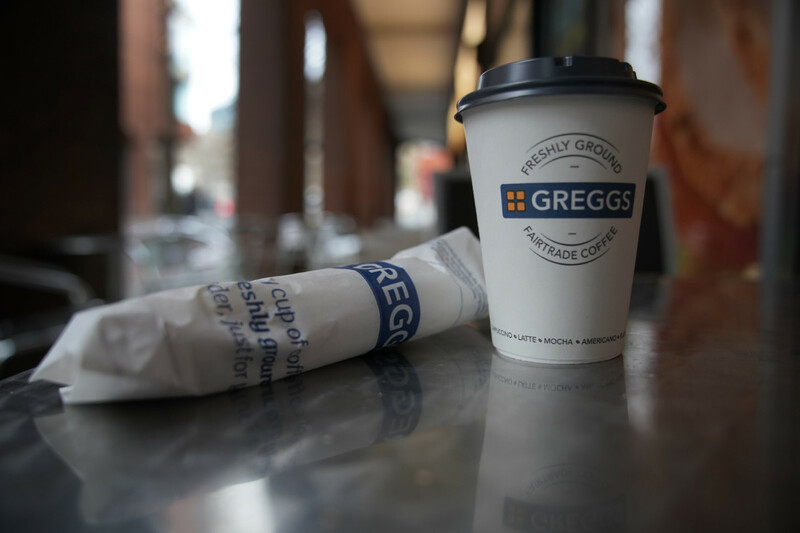 Greggs has transformed its shop estate and product offer in recent years, with the last 12 months bringing further developments in growth categories such as healthier options, hot drinks, breakfast and hot food. It opened 99 net new stories last year and continued with its strategy of building logistics capacity to be able to support around 2,500 shops. 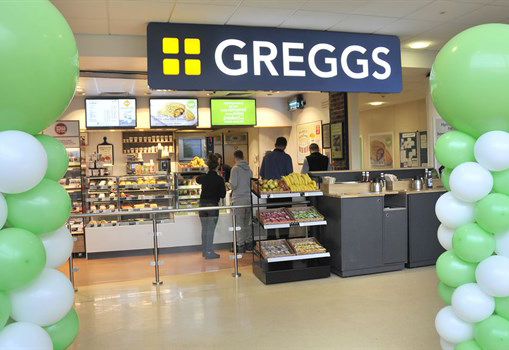 Greggs said it had begun the current financial year strongly, with company-managed shop like-for-like sales up by nearly 10% in the seven weeks to 16 February 2019. It said the “exceptional” sales performance had been helped in part by publicity surrounding its launch of a vegan-friendly sausage roll.